Can you imagine the creamiest, dreamiest, yummiest frozen desserts you've ever tasted. Now try to imagine having it all for yourself whenever you want it! 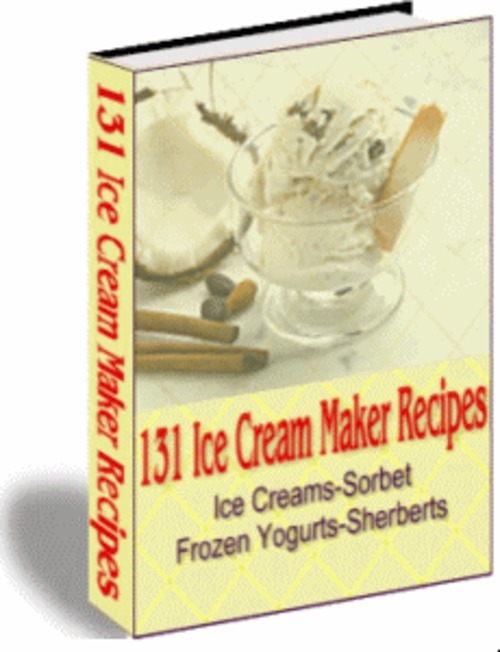 131 Ice Cream Maker Recipes takes homemade ice creams, sherbets', frozen yogurts and sorbets to a new level.